Succulents and cacti do very well in desert climates. Requiring very little water and growing in poor soils they do manage to create stunning patterns and refreshing color combinations. 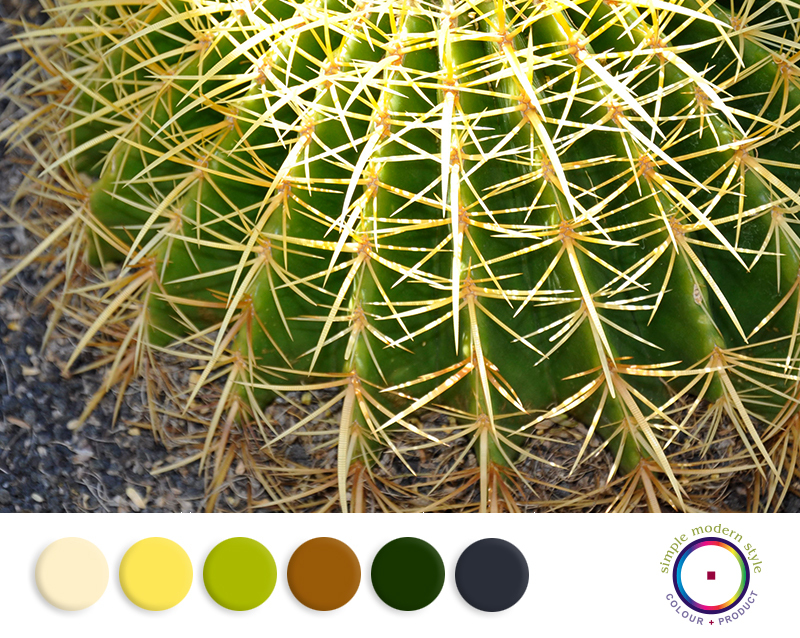 View more Color Splash inspirations on our Color Consulting portfolio page. Photo and colorway by Simple Modern Style, a design studio who applies color to interiors/exteriors and products. Need help with your next color design project? Contact the studio and let's design the right colors for your project.